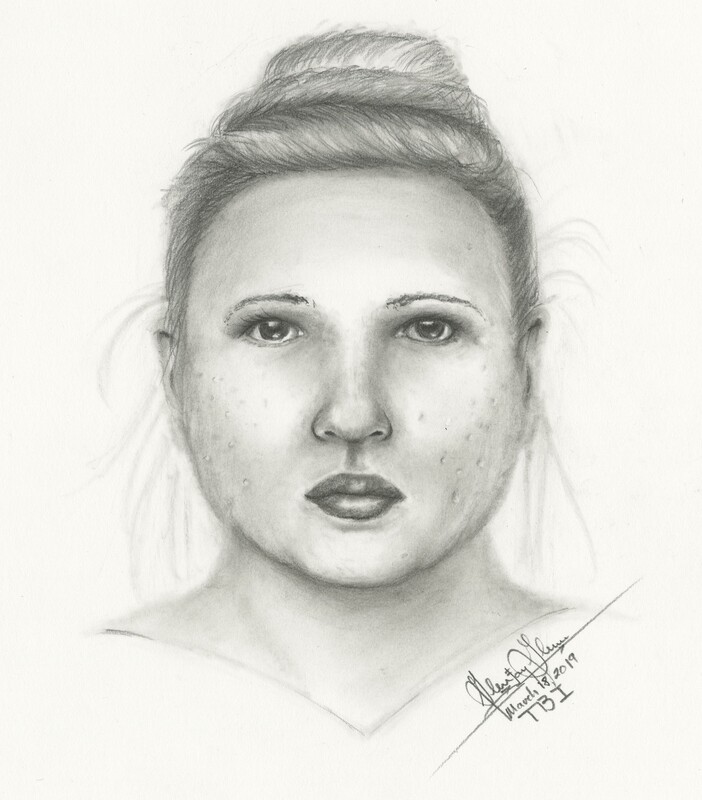 Franklin Police are hoping that someone recognizes the suspect in this TBI sketch. The drawing pictures the likeness of a woman wanted in connection with the theft of about 12 pieces of exotic jewelry from a Franklin residence. The theft occurred in a home that is attached to a business in the Lockwood Glen Subdivision that the suspect patronized on March 11. Call Franklin Police if you recognize her.